Parenting an Emotionally Sensitive Child. It's estimated that around 15% of children are emotionally sensitive. Sensitive kids react to situations in different ways than their peers. Their emotional sensitivity meter is heightened, which means that they more commonly display emotions such as sadness, embarrassment, anger, fear and worry more dramatically than their peers or those that are less emotionally sensitive. Helping the emotionally sensitive child to balance their emotions with proper understanding, encouragement and quality time will help them to grow up to be well-adjusted and happy, able to manage their emotions. Have you noticed that most children that haven't had enough sleep become emotionally sensitive? You may look at them the wrong way and they start wailing or if you ask them a question it may reduce them to tears because you asked the wrong way? In order to make sure you don't compound your child's sensitivity, be diligent about their sleep and meal routine. I'm a stickler for a regular bedtime routine for children so I highly recommend picking an appropriate bedtime, making a bedtime routine, and sticking to it. Also, offer healthy meals so that they are well nourished as well as well rested. It's important that your child feels comfortable in their environment. Figure out ways for your child to interact with classmates in stress-free ways. Spend time with your child one-on-one so that they feel valued and appreciated. Emotionally sensitive children typically share how they feel about everything, so they are particularly great to converse with. Make it a point to start conversations with your children that can explore their feelings and help them deal with feelings in appropriate ways. Keep in mind that emotionally sensitive children may feel especially picked on when things don't appear to be "fair", so talking about this is important. They may also hold grudges and have a hard time forgiving, so as the parent be sensitive to your child's temperament and help them find words to express their feelings. Emotionally sensitive children are also particularly empathetic and make wonderful friends, so be sure to discuss ways in which their caring can change lives! Sometimes your child will need to be distracted so that they don't dwell on their emotions. Guide your child to another activity to re-direct their feelings. 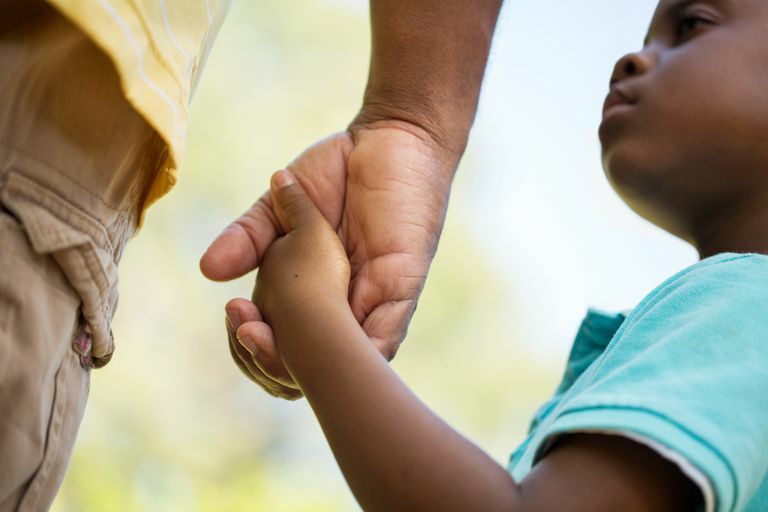 Remember that these tips will help you parent your emotionally sensitive child, but the best way to help your child is to love them unconditionally.